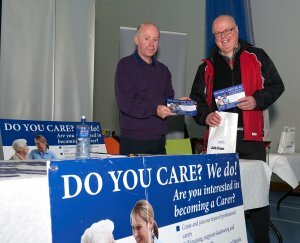 Over 200 people attended our Job Fair in The Greenvale Leisure Centre, Magherafelt recently. 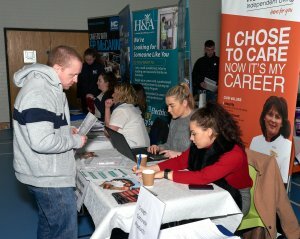 The Job Fair provided an ideal opportunity for local people to speak with 30 employers who are currently recruiting as well as find out about free training and support available in the Magherafelt area to help secure employment. 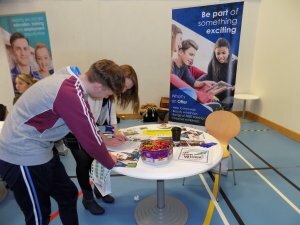 Our staff were also available on the day providing information on how to create a first class CV, successfully fill out application forms and best practice for interviews as well as offering advice on self-employment options. 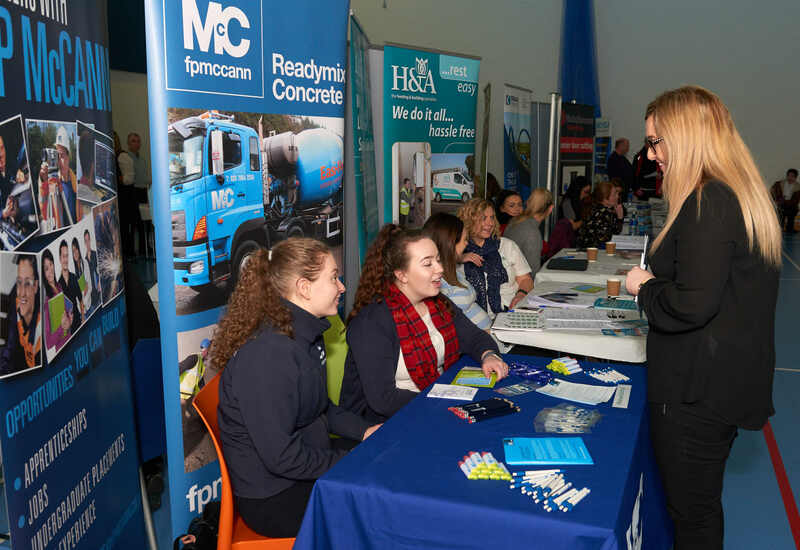 Other employers including Quinn Building Supplies, H&A Mechanical, Domestic Care NI, Colloide Engineering, CFM, SDC Trailers and Sperrin Metal to name a few, were all present and promoting their current job vacancies. There was also a great presence from local support organisations and agencies including Mencap, NIACRO, Disability Action, Action on Hearing Loss, Aware NI and Workspace Enterprises who provided information and guidance on the services they offer in Mid-Ulster. 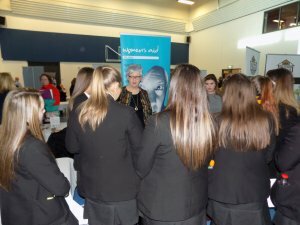 We would like to thank all the employers, support organisations and agencies who attended our Job Fair and everyone who came along to the event. It was very promising to see so many jobs, apprenticeships and support and training opportunities in Mid Ulster. We look forward to bringing the same to Ballymena with our next Job Fair taking place in the Tullyglass House Hotel on Thursday 15th February from 10.30am-3.30pm. Are you from Omagh and looking for work? We can help!